Home is where the heart is, with great use of 1, 677 square feet of living space. This home features one story, 3 spacious bedrooms with room for everyone to enjoy, 2 well-appointed bathrooms and an expansive 2-car garage for toys large and small. 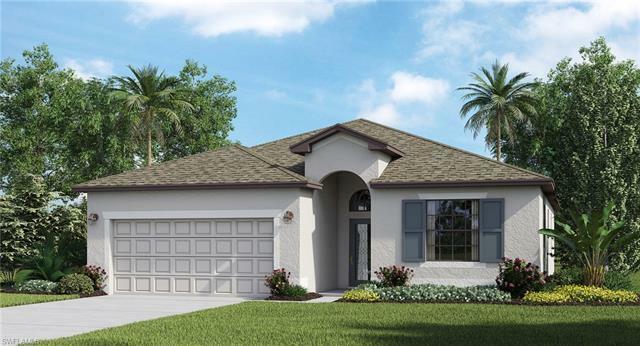 Renderings, virtual tour & photos of model home furniture, accessories, wall-coverings, model landscaping & options are for display purposes only & are not included in the price of the home. Schedule your showing TODAY to learn all options and features included in this specific home.